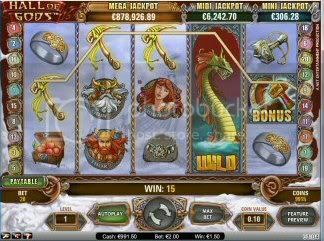 powered by NetEnt Gaming Software and the theme is Norse Mythology. scatter and can appear anywhere on the reels. Midi, or Mega Jackpot symbols to win the corresponding jackpot amount. 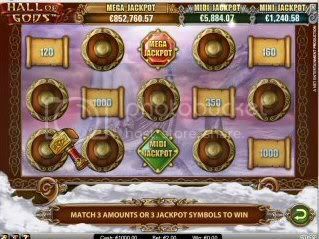 3, 4 or 5 of the scatter symbols will give you 10, 15 or 20 free spins respectively. a winning line, and appears only on reels 2, 3 and 4.